The Making & Marketing Music Track dives into topics from how artificial intelligence and emerging technology are influencing the music creation process to innovative music marketing strategies. Delve into the Making & Marketing Music Track, where topics like whether or not to outsource creative, the market for regional music services, brand partnerships, and more will be explored. Making & Marketing Music Track sessions take place March 12-16 with primary access to Music and Platinum Badges; secondary access to all other badges. This session will focus on some of the key regional music services from across the globe. While the likes of Spotify, Apple Music, Amazon and YouTube/Google may be more dominant internationally it’s vital that there are more localised services who have a deeper understanding of a particular market, region or types of music. Streaming and muisc servicesshould never be a one size fits all market. But the question of how the more localised services can best compete with and distinguish themselves from the bigger beasts is an increasingly important one as the streaming landscape evolves. This panel will hear from companies behind leading localised music services and hear how they compete with the bigger players and how they see their services developing. What makes an artist/brand partnership great? “What I Like About You” brings together a panel of top music industry stakeholders and marketing leaders to share best practices and case studies along with practical advice for artists and brands alike. Music partnerships have long afforded brands a powerful way to reach their desired audiences on an emotional level. Armed with data generated by digital distribution and social media platforms, smart marketers are now empowered to create partnerships with artists that are far more strategic and targeted than ever before. Brands and artists share the need to remain authentic with the brand sponsor model replaced by creative partnerships that are mutually rewarding collaborations. Expect this panel to be lively and interactive. A Q&A will follow. Where does creativity come from? Insights from Neuroscience and Machine Learning. We bring together experts in the field of neurology, psychology, cognitive science, music performance, and machine learning to explore the generative process humans undergo to create music. 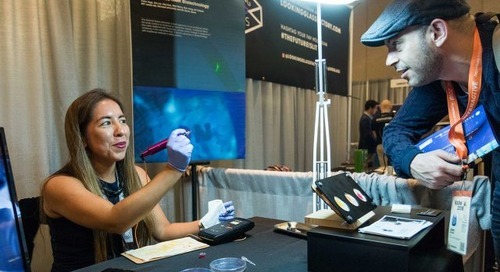 We will discuss research from diverse fields that shed some light on this complex process, and demonstrate how these new insights are being used to inspire new forms of creativity with technology. Creativity is valued as the wellspring of culture, art, scientific discovery. But where does it come from? How do we recombine concepts and sensations to generate novelty? Is creativity useful? How does it relate to mental illness? What parts of the brain promote it? Here we take the example of musical composition to attempt to answer these questions. Whether you are a top tiered artist manager or a regional band with no management you deal with the same channel of promotion and compete with any corporation with a budget, and selfies. Channels are always paid, earned, and organic. The mediums are always Email, Facebook, Twitter, Instagram, Snap, and others, if not billboards in Times Square. This panel of experienced digital directors will discuss challenges with a select number of channels, and how artists of all levels can attack a campaign with a reasonable budget. From smart speakers and Messenger bots to influencer marketing and event activations, music marketers are constantly faced with the question of whether to outsource a creative campaign or find someone in-house to get it done. But when balancing time, experience and connections, when is it best to get campaign support from a specialist? In-house or Round the Houses? Outsourcing Creative brings experts on creative technical projects, influencer networks and marketing, and holistic campaign management together to help listeners develop a process for strategically outsourcing their campaigns. Register and book your hotel now to save on the walk up rate. 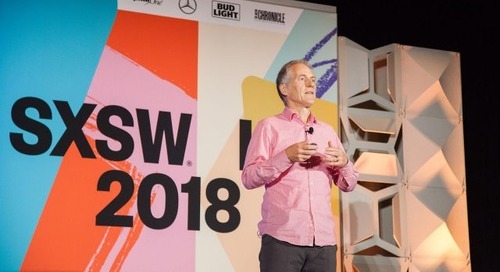 The Music Badge will provide you primary access to all showcases, Music and Convergence tracks at the SXSW Conference, and Comedy Festival Showcases and Events, as well as secondary access to Film programming and Interactive tracks, Keynotes, and Featured Speakers. 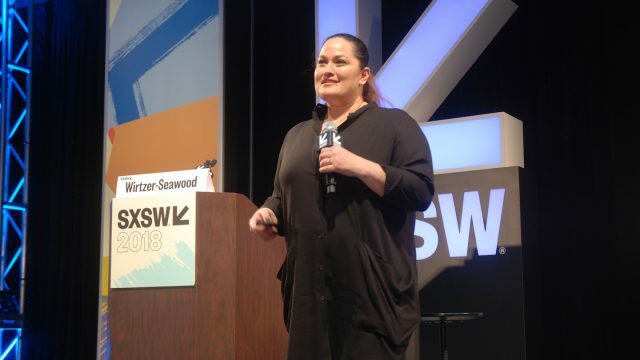 The post Brand Partnerships, Regional Music Services, and the Neurology of Creativity: Making & Marketing Music Track Sessions for SXSW 2019 appeared first on SXSW.